One in sixty-eight people live with Autism Spectrum Disorders. Around the world, millions of people will join together to support and encourage inclusion in schools. 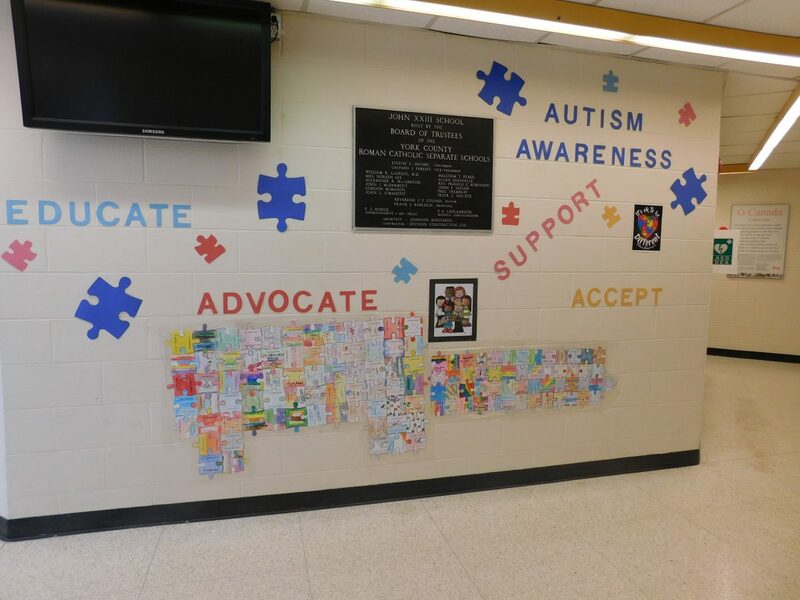 Our community embraces differences among our students and supports World Autism Day. This is a wonderful way to stress the importance of respecting everyone’s uniqueness and learning to live together with empathy.